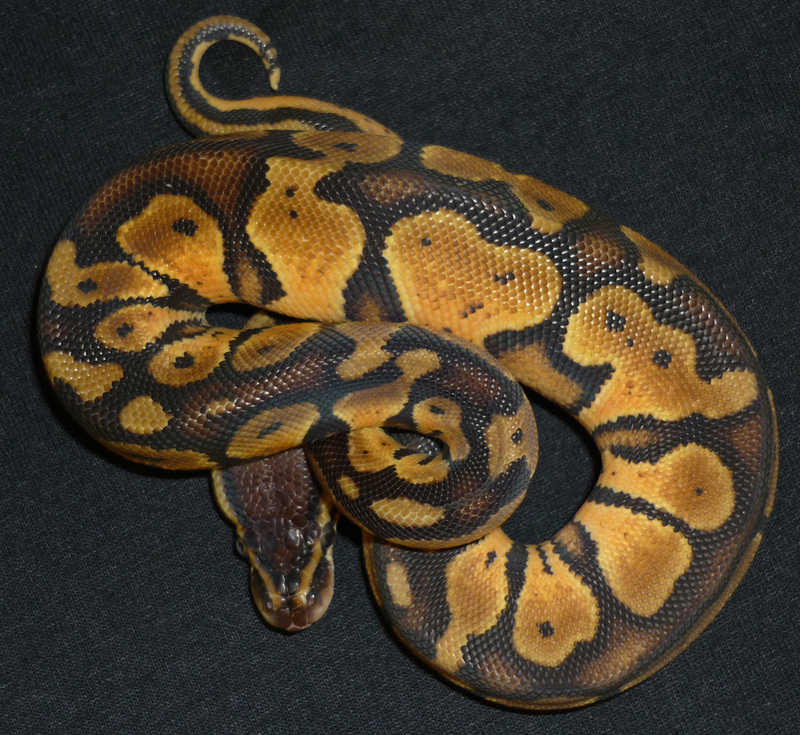 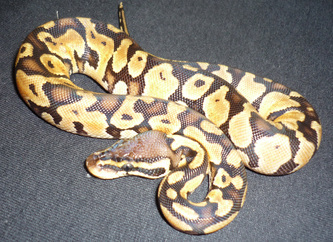 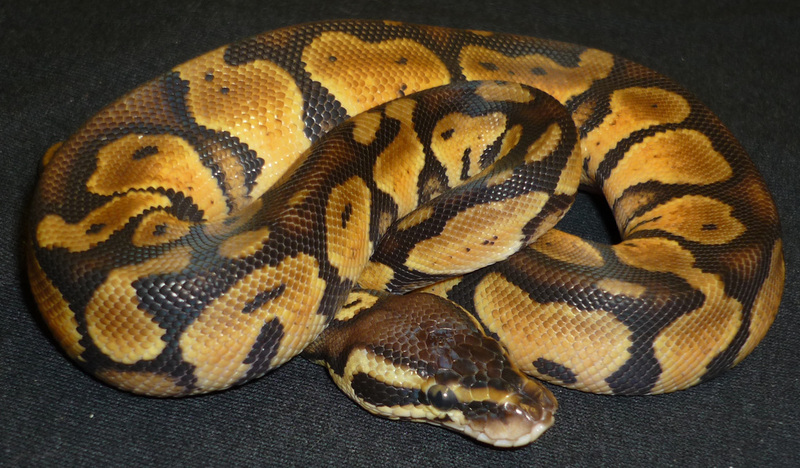 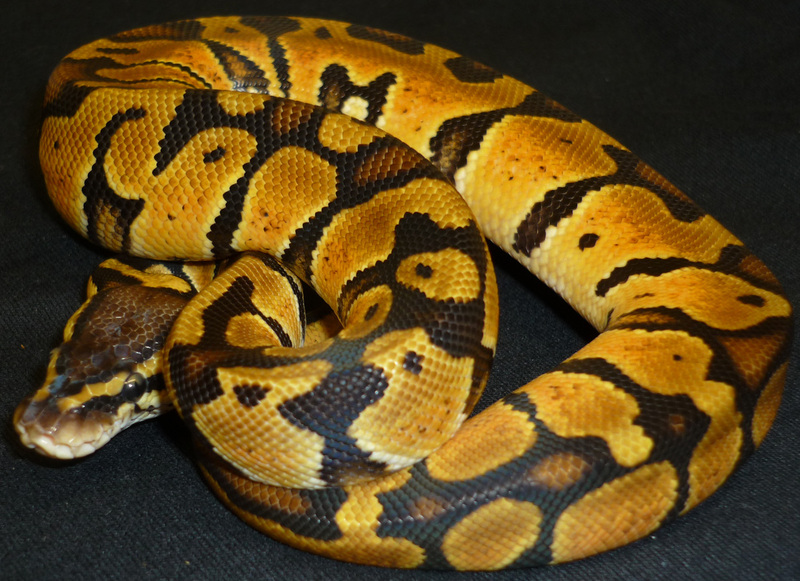 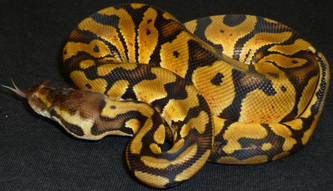 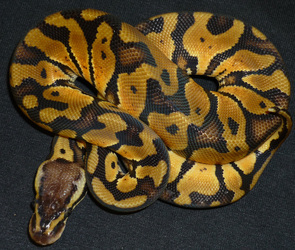 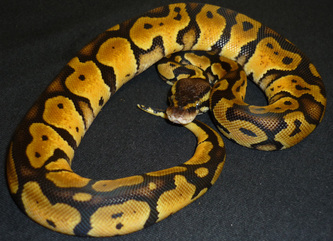 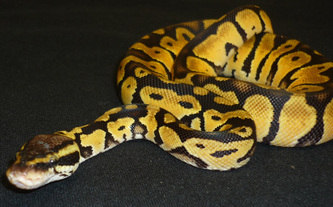 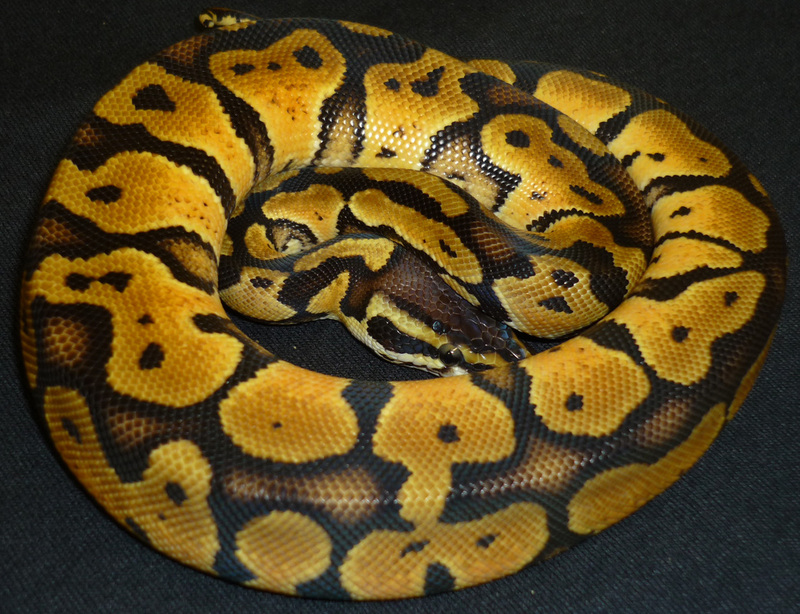 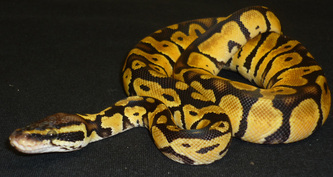 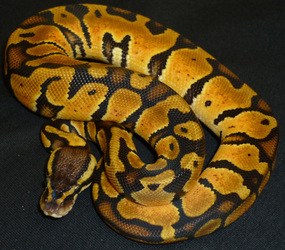 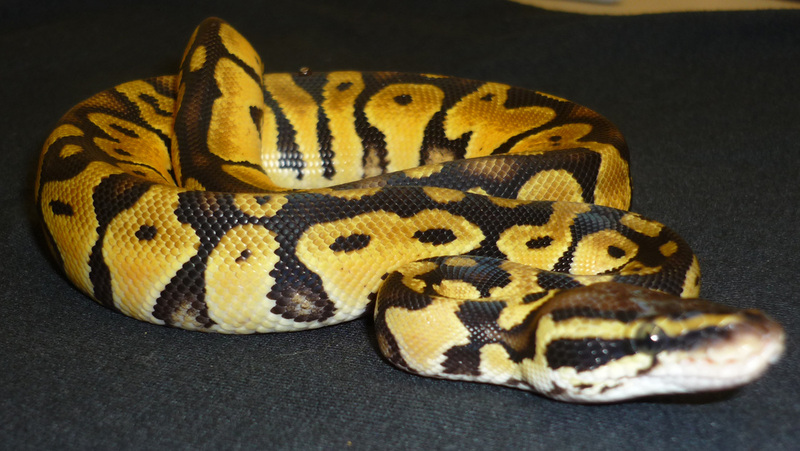 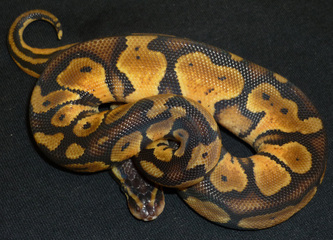 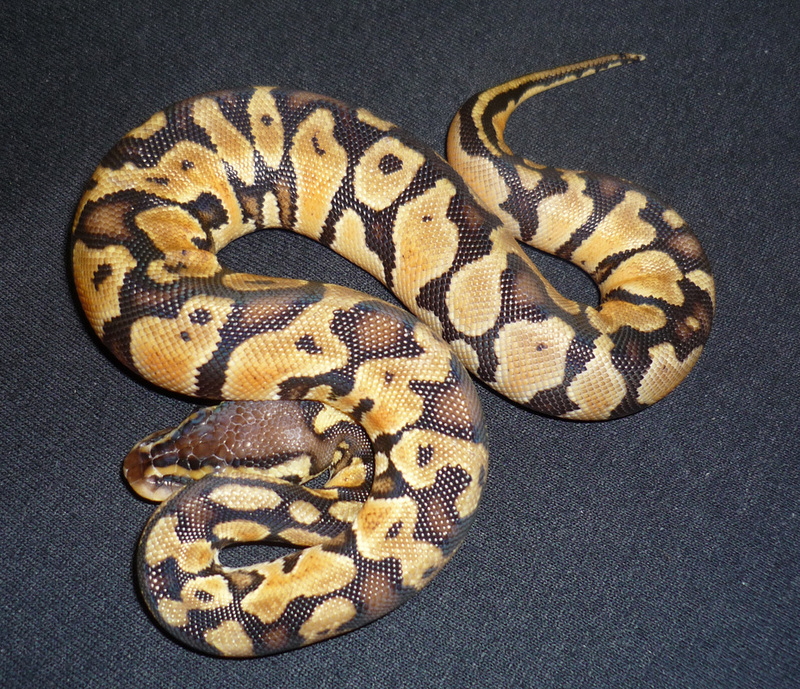 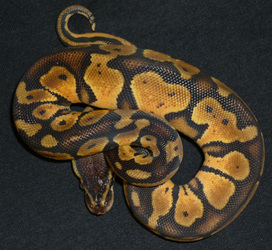 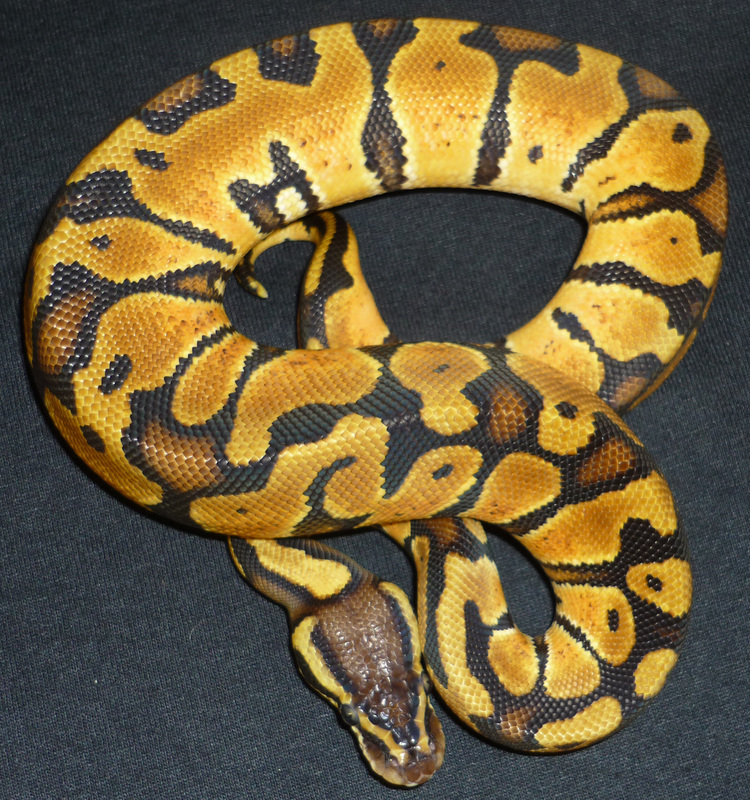 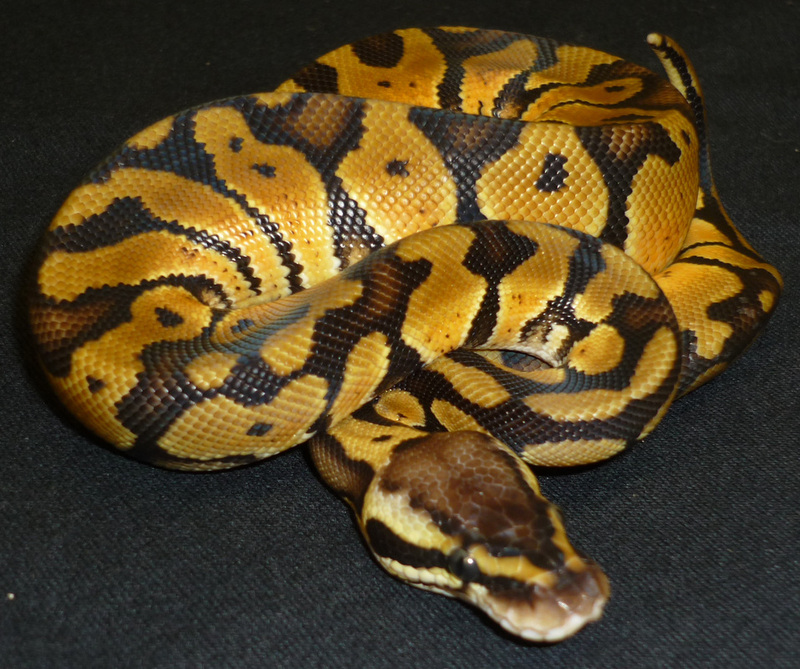 This Co-Dom morph is probably the most popular (and affordable) ball python morph, and can create some of the nicest designer morphs available. 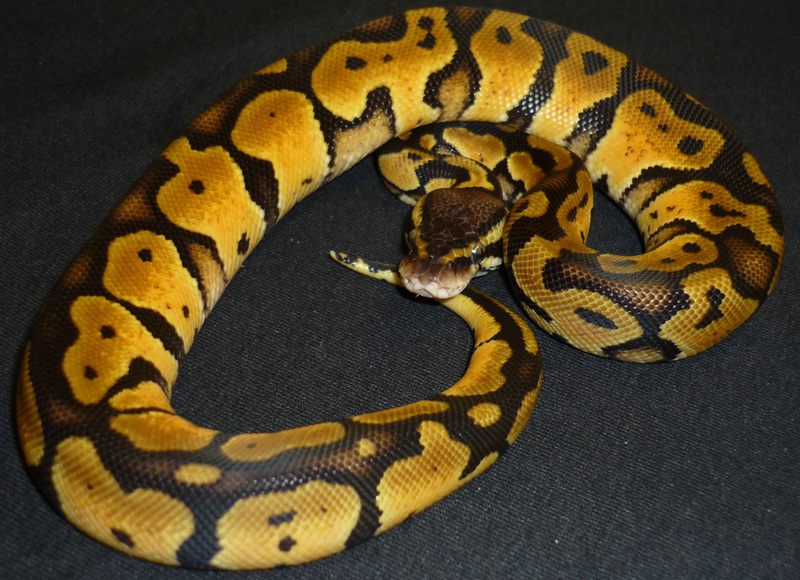 Everything is better when you add pastel! 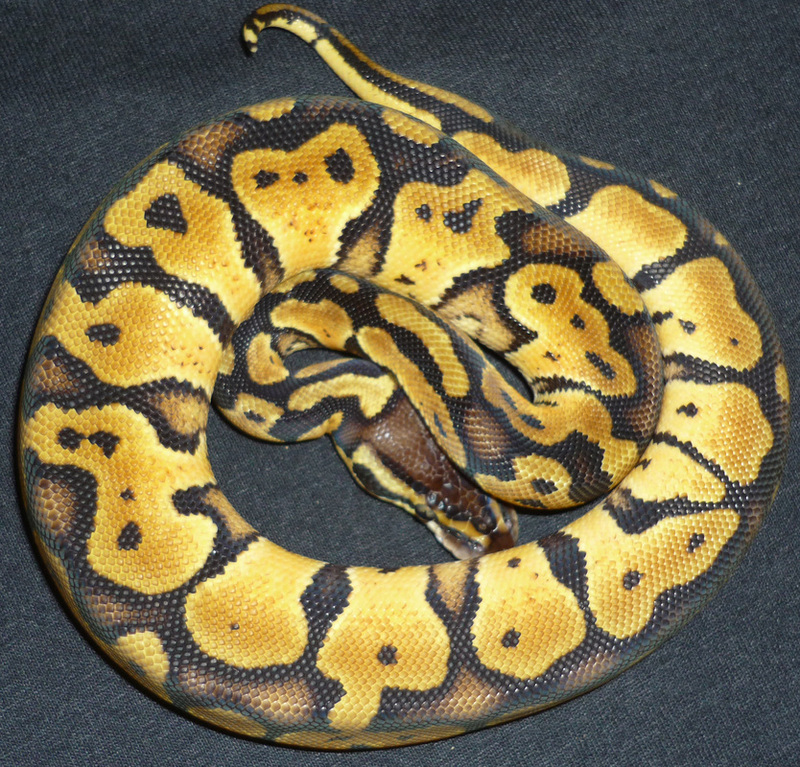 Notes: Picture were taken as he was starting to shed. 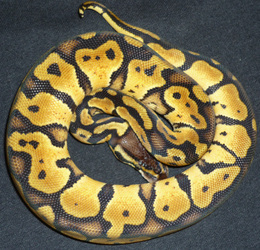 If you would like updated pictures after the shed just let us know.